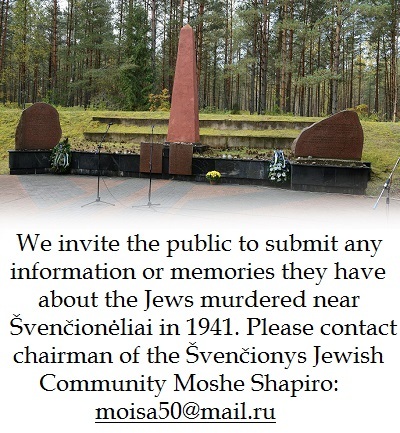 World Jewish Congress CEO Robert Singer has written a letter to Lithuanian prime minister Saulius Skvernelis regarding a document issued by the Center for the Study of the Genocide and Resistance of Residents of Lithuania on the Holocaust in Lithuania. 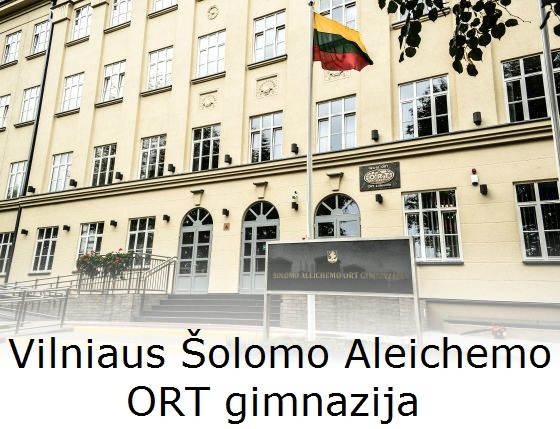 Any murderer of Jews who wants to receive the title “national hero of Lithuania” need only apply at a Lithuanian court. This is not the way to build new bridges with Israel, world Jewry and the world at large. The Sacred Texts of the World lecture series by the Philosophy Faculty of Vilnius University continues with a seventh lecture on the Talmud by Dr. Aušra Pažėraitė. 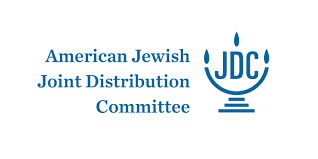 She will attempt to answer the questions of who the Talmudic sages were/are, what the structure of the Talmud is and what the special features of Talmudic discourse consist of. 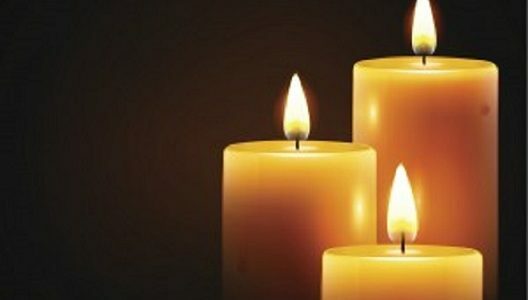 Panevėžys Jewish Community member Vanda Klug has passed away. Our deepest condolences to her son and grandchildren on the loss of their beloved mother and grandmother. A group of Lithuanian parliamentarians initiated draft amendments to the Lithuanian constitution on September 20, 2018, under which a natural-born citizen of the Republic of Lithuania who acquires citizenship of another country which meets the criteria of European and trans-Atlantic integration to be defined in law does not lose Lithuanian citizenship. 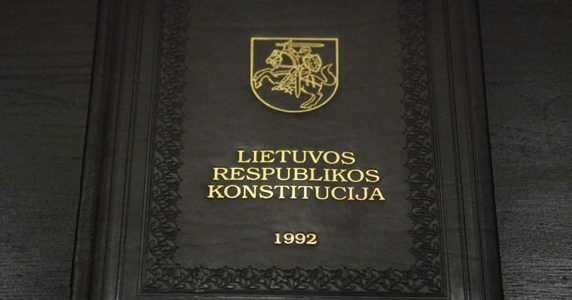 Adoption of the amendments would take place in May during the upcoming referendum if voters approve of the measure for dual citizenship, with the constitutional amendments coming into effect in 2020, which the Lithuanian parliament has named the Year of the Vilna Gaon and the Year of Litvak History. The Lithuanian Jewish Community is concerned the privilege of acquiring dual citizenship according to geographical location reflected in the draft legislation contains indirect discrimination against citizens of countries which might not be included in the criteria for European and trans-Atlantic integrations, countries such as South Africa, Australia, Israel, Argentina and others. 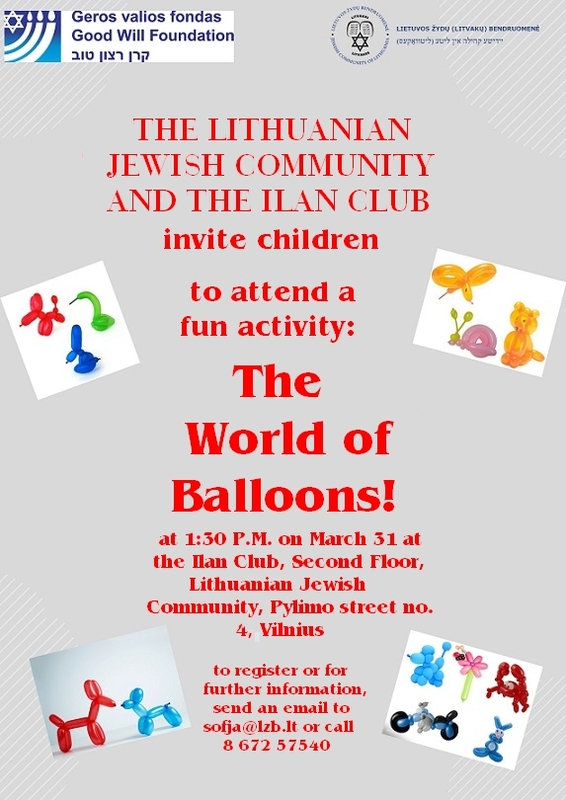 Ilan Club director Sofja and several assistants welcomed over 20 children aged from about 3 to 8 to a balloon workshop Sunday, March 31. Children were shown how to blow up long skinny balloons using a hand-pump, after which the adults leading the activity tied them off and showed the children how to shape them into various forms, including dogs, swords and crowns. Stickers were made available to decorate the balloons. Following the activity the children were treated to juice and snacks. 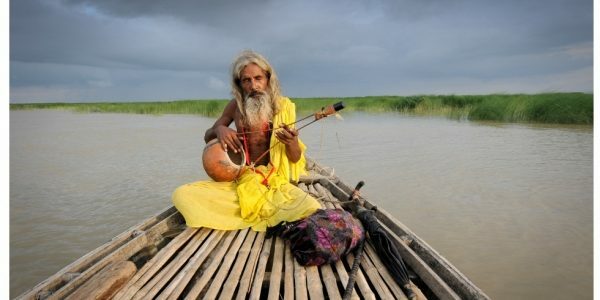 How does one became a creator of music? And will there ever be a good answer to this question? Everyone studies under the same teachers, learns the same things, hears the same music playing around them, and so canons are born which lodge deeply in our minds and from which everyone draws. But all of our destinies are different: one person who is accustomed to being guided by mentors becomes unable to disentangle himself from these canons and continues on exclusively in that which he has learned and knows, while another, eager to show his courage, tramples upon everything which was sacred to the generation of his teachers, that which he was taught. And only a very few take to speaking in their own voice, unconcerned whether this conforms to fashion or if there is a demand for it, unconcerned if this clashes with the truths and rules invented by someone else. Anatolijus Šenderovas was one of those few who travel off on their own path. He was free to accomplish the goals he set for himself without trying to prove himself to anyone, he created that which he felt he must create. He immortalized in his work his experience and that which he held dear. Perhaps that’s why his music is so recognizable and why it cannot be confused with anyone else’s. Lithuanian composer and conductor Anatolijus Šenderovas passed away in the US on March 25. His funeral will be held in Vilnius on Friday, March 29. The funeral begins at 10:00 A.M. in the Jewish section of the Sudervės road cemetery in Vilnius, with speeches and burials starting at 11:30 A.M. (procession with seven stops according to Jewish tradition). A bus will be made available to ferry mourners to the cemetery leaving from Pylimo street no. 4 at 9:30 A.M.
We send a great big THANK YOU to Mr. Tadas who responded to our call for help and not only gave but brought to our door a washing machine needed so much by one of our families. The washing machine is already operational and successful in its new home. Mrs. Yelena and her children who received the gift send their warmest wishes and greatest gratitude. Thank you, Tadas, from the entire community and from the Social Programs Department, and on behalf of the family. Your good deed will remain in our minds for long to come. 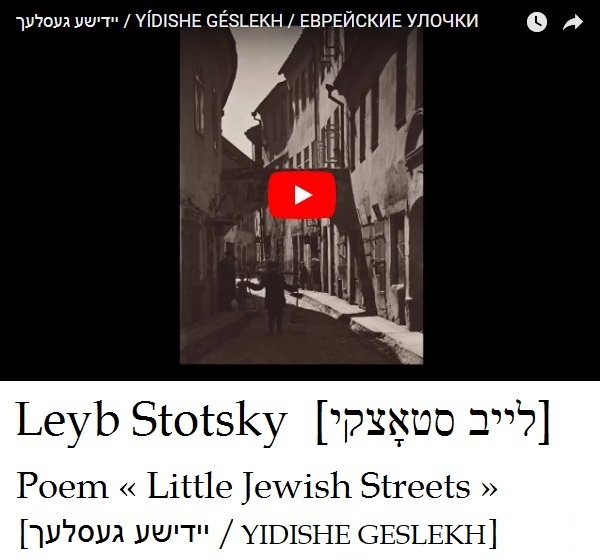 Rabbi Borukh Gorin from Russia gave a presentation of the life and work of Yiddish writer Isaac Bashevis Singer at the 2019 Lithuanian Jewish Community Limmud held in Druskininkai this month. Gorin is editor-in-chief of the Lekhaim magazine and the Knizhniki publishing house. The magazine is published on paper (about 7,000 copies per issue) and the internet, and is read by about 80,000 internet subscribers. The hard-copy magazine is sent out to readers in Israel, Europe and America, as well as 75 other countries. Gorin says Lekhaim is a window on the contemporary Jewish world and contains articles on history, religion and modern Jewish life. It is published in Russian. 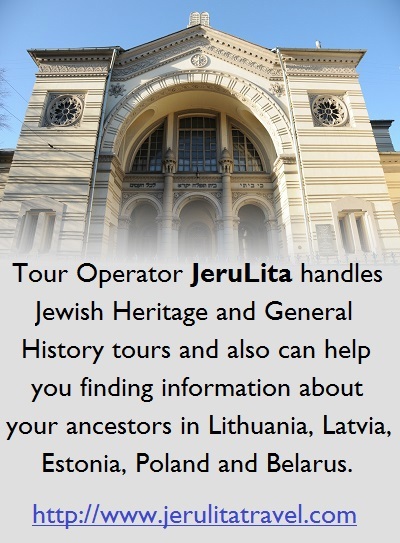 It often contains information about Lithuanian Jews. Some time ago the magazine featured Chaim Grade, one of the most important writers in Yiddish who was born in Vilnius on April 4, 1910. He passed away in New York on April 26, 1982. Following the death of his widow, unpublished manuscripts by Chaim Grade were discovered and should be published within a few years. Grade wrote about Vilnius. In Druskininkai Gorin spoke about Bashevis Singer, calling him one of two well-known Yiddish writers, along with Sholem Aleichem. Singer wrote about Polish Jewish life before the Holocaust. Gorin pointed out Singer came from a family of talented writers, with his brother Israel and sister Ester respected writers in their own right. His father was a rabbi and a good storyteller and his mother was a rationalist and aristocrat. Bashevis Singer moved to the USA before World War II and wrote for the Forward, where he published a cycle about a Polish Jewish family. Singer describes Polish Jewish life and he wrote after the war as if the Holocaust had never happened. With deep sadness we report the death of Lithuanian composer Anatolijus Šenderovas at the age of 73. 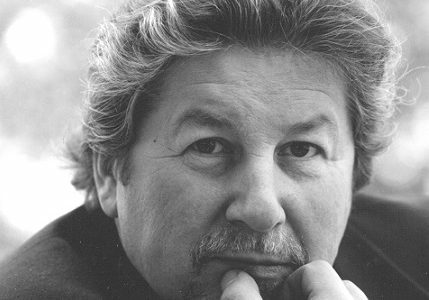 Born in Russia in 1945, Šenderovas was graduated from the Lithuanian Conservatory in 1967. Works by this Jewish composer have been performed at numerous international music festivals and in the great concert halls of the world. He received the Lithuanian National Prize in 1997. Our deepest condolences to his family, many friends and many fans. The Panevėžys Jewish Community celebrated Purim with a play, carnival costumes and masks this year. “The Purim holiday is full of fun, community and the faith the Jewish people are strong and able to overcome all afflictions,” Panevėžys Jewish Community chairman Gennady Kofman told celebrants. Holiday greetings from Lithuanian Jewish Community chairwoman Faina Kukliansky and others were also delivered. The Purim play was performed by A. Narevič as Ahasuerus, V. Savinčė as Esther, G. Kofman as Mordechai and G. Šteimanas as Haman. O. Juošpaitienė served as MC at the celebration and told the story of the Purim holiday contained in the Book of Esther. The Rositsan and Maccabi Elite Chess and Checkers Club and the Lithuanian Jewish Community held a chess tournament at the Community March 24 under the direction of FIDE master Boris Rositsan. 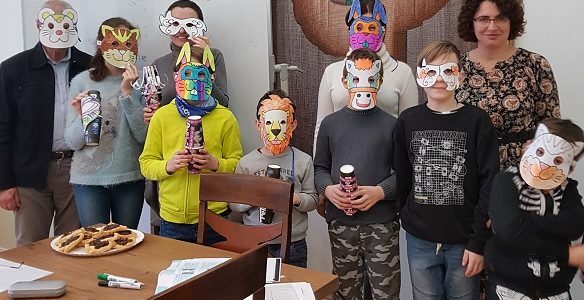 Students at Ruth Reches’s Hebrew classes at the Lithuanian Jewish Community celebrated Purim the way it should be celebrated, with masks and treats. The Šiauliai Regional Jewish Community celebrated the spring holiday of liberation, Purim, with masks, games, good talk, good music, good food, coffee and hamentashen. Lithuanian Jewish Community chairwoman Faina Kukliansky and Japanese ambassador to Lithuania Shiro Yamasaki attended the unveiling of a plaque to honor Jewish rescuer Chiune Sugihara at the Sholem Aleichem Gymnasium in Vilnius. The Jewish school in Vilnius has maintained a sister-school relationship for several years with the Japanese school Sugihara attended. Visiting teachers from the Japanese school were presented a small gift by the LJC, copies of the recently-published Rudashevski ghetto diary in Lithuanian and Yiddish. You’re kindly invited to the opening of Leonid Plotkin’s photography exhibit “Nostalgia for Eternity: The Indian Subcontinent: Religion, History and Myth”. 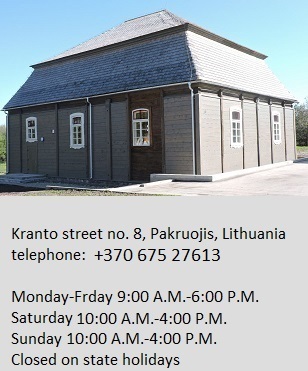 The opening reception is to take place at the Tolerance Center of the Vilna Gaon State Jewish Museum, Naugarduko street no. 10/2, Vilnius, at 5.30 P.M. on March 28, 2019. A new mobile exhibit from the Vilna Gaon State Jewish Museum has begun its rounds with an opening in Kaunas on March 5. “When You Save a Life, You Save a World” debuted at Vytautas Magnus University to a large audience, including Kaunas Jewish Community chairman Gercas Žakas and members of the Community, relatives of rescuers and those rescued, city residents and guests from other locations. Dr. Kamilė Rupeikaitė–then deputy director of the museum but last week becoming its new director, replacing longtime director Markas Zingeris–emphasized the museum’s long-term commitment to and work on researching the stories of rescuers of Jews. Danutė Selčinskaja, the curator of the exhibit and of the accompanying catalog and the director of the museum’s department for commemorating rescuers of Jews, presented the overall concept of the exhibition with an emphasis on stories from Kaunas. Fruma Vitkinaitė-Kučinskienė, a Holocaust survivor rescued by gentiles, said the Righteous Gentiles were the gift of fate to whom she is still grateful, and she said she was so happy today to be able to talk to members of the families who rescued her. “I think there are many who will agree that those days when Jewish children were rescued were the most beautiful days in the Lithuania of that time,” Juozas Vocelka said. He is the son of Righteous Gentile Pranas Vocelka who dedicated his life to saving Jews.